Entertainment One’s Family & Brands Division is an exciting, fast growing entertainment company that specialises in the development, production, distribution and brand management of kid’s TV content. Key properties in the brand portfolio include international pre-school TV phenomenon Peppa Pig and superhero hit PJ Masks. Alongside these popular television properties, eOne Family & Brands’ portfolio also boasts acclaimed kids content including Ben & Holly’s Little Kingdom, and upcoming preschool brand, Ricky Zoom. The Product Development Manager will understand the need to balance commercial and creative needs striving to achieve the very best design whilst aware of commercial and pricing pressures. 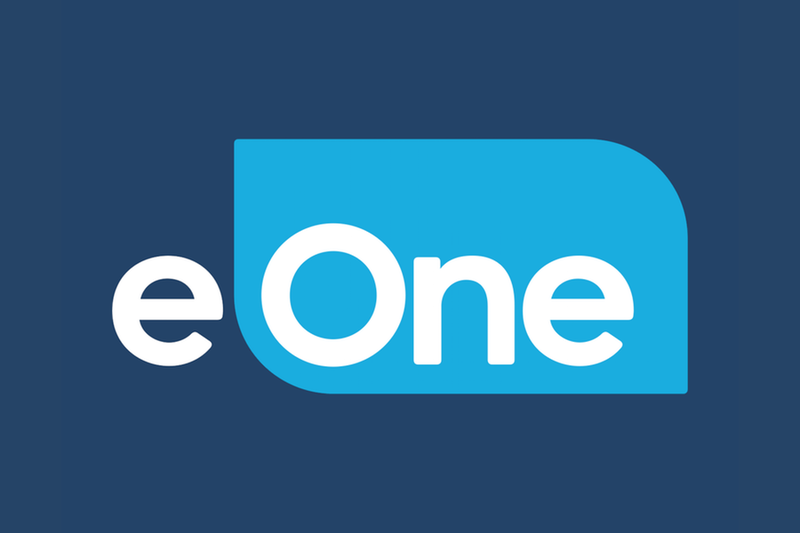 The role will work across eOne Family’s portfolio of successful brands in Australia & New Zealand. We are an equal opportunities employer and we welcome applications from all suitably qualified persons. To be considered for this position you must provide evidence that you/be able to demonstrate that you have the right to work in Australia.